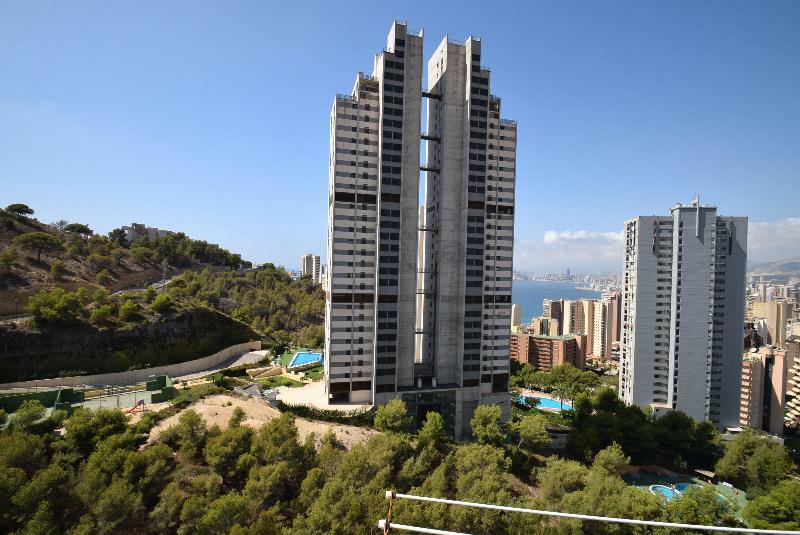 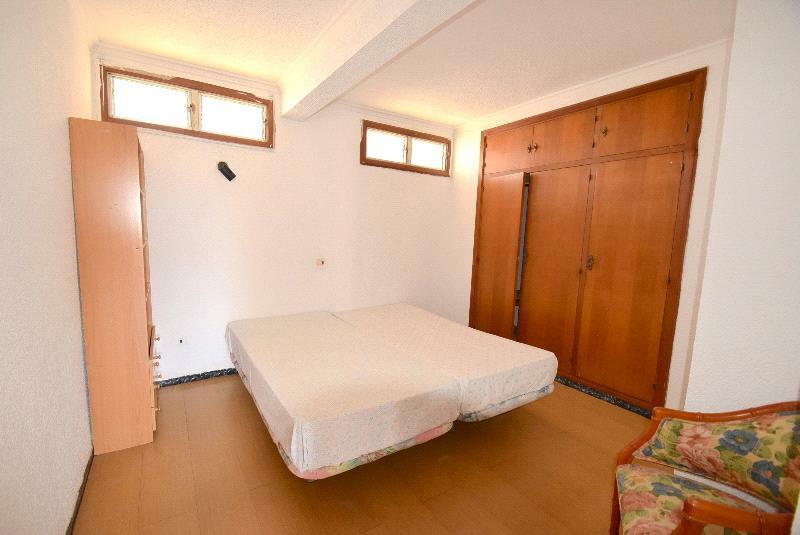 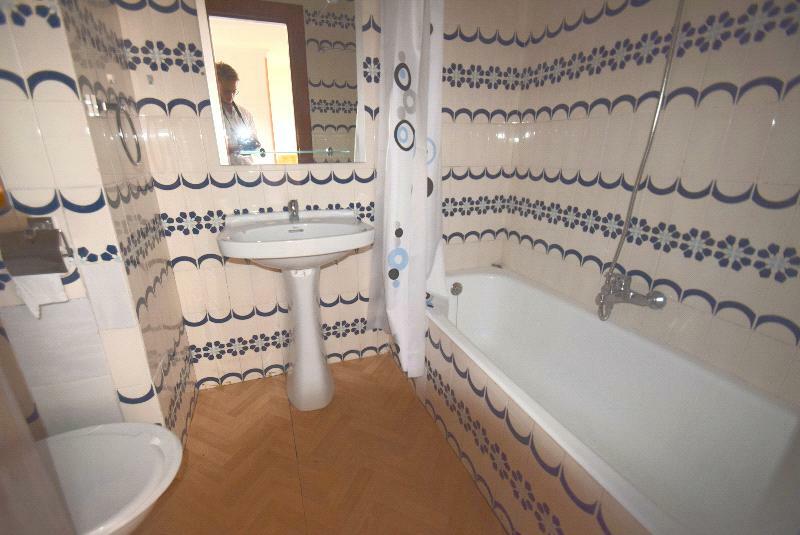 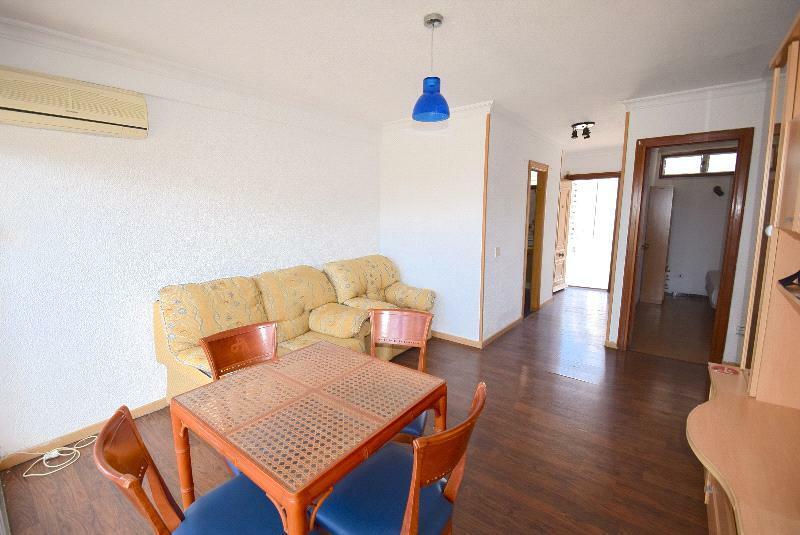 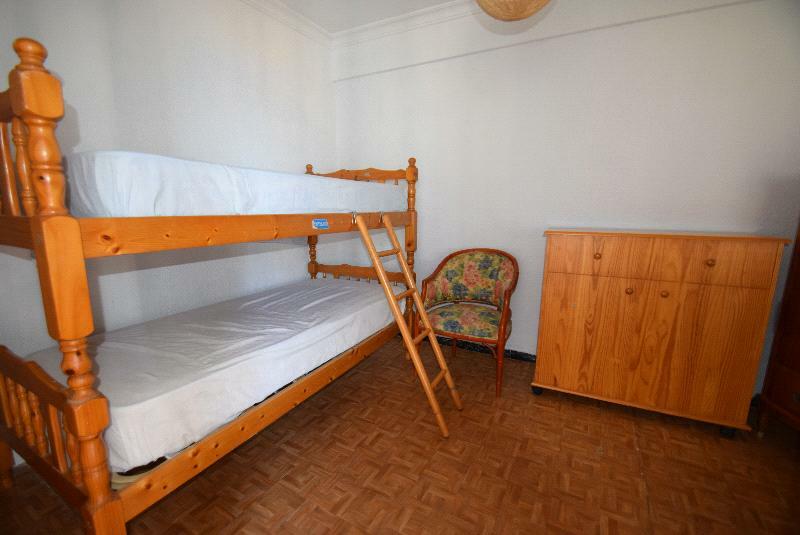 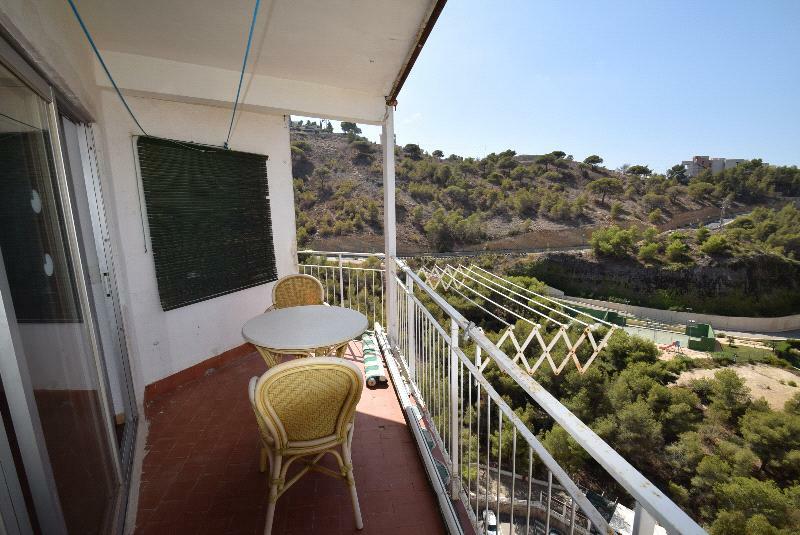 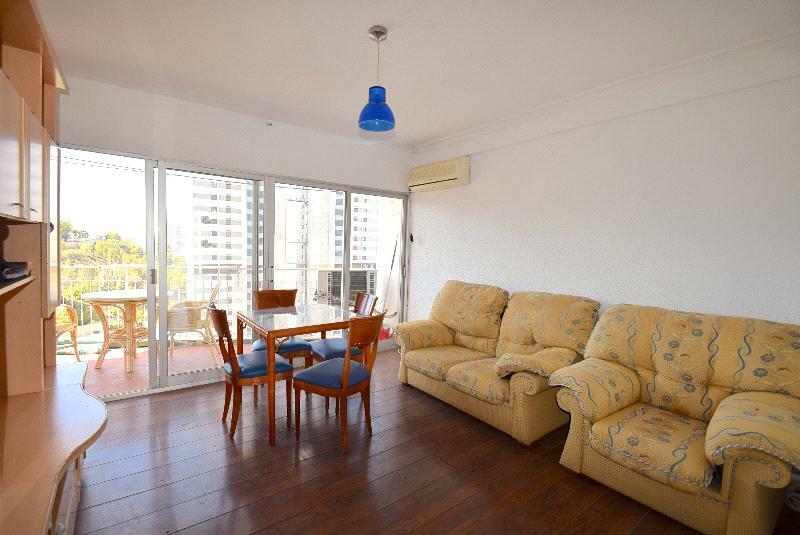 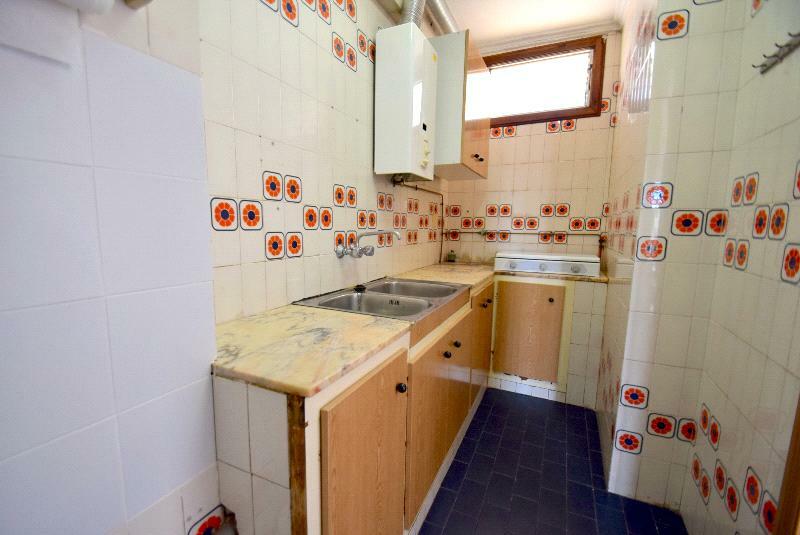 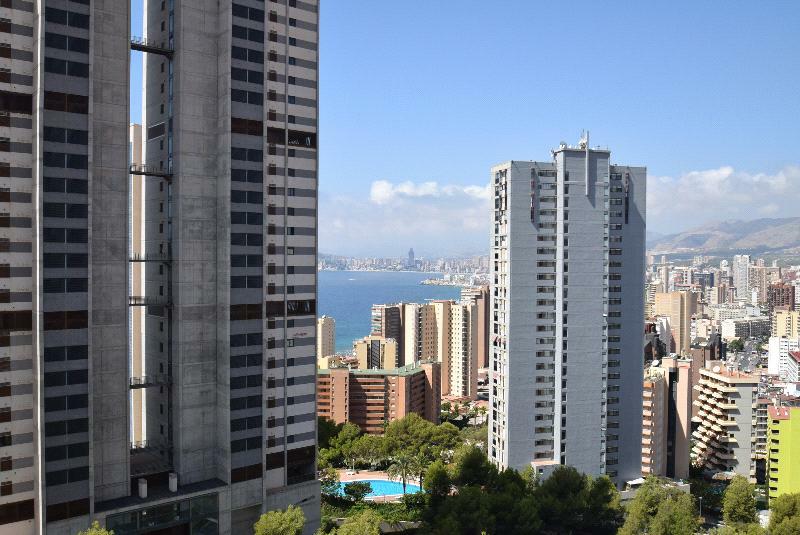 Apartment in a central area of Benidorm. 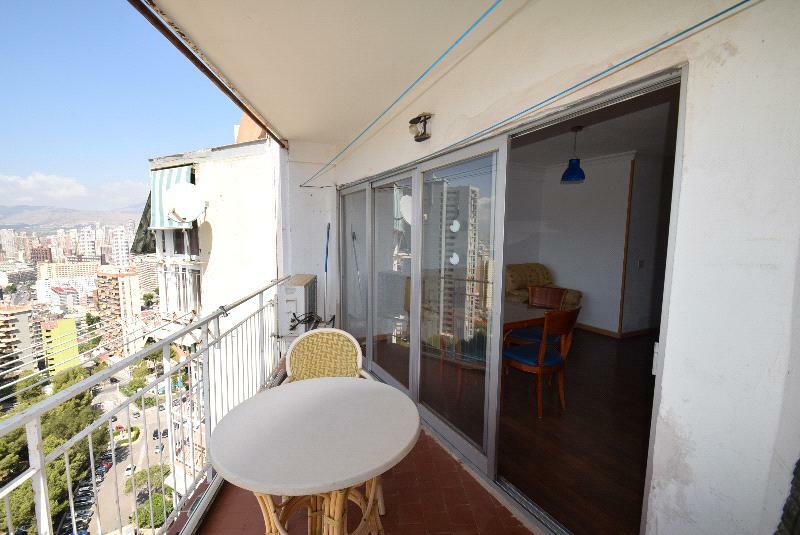 Located on the 18th floor Disitribuido in living room, 2 bedrooms, 1 bathroom, kitchen and terrace. 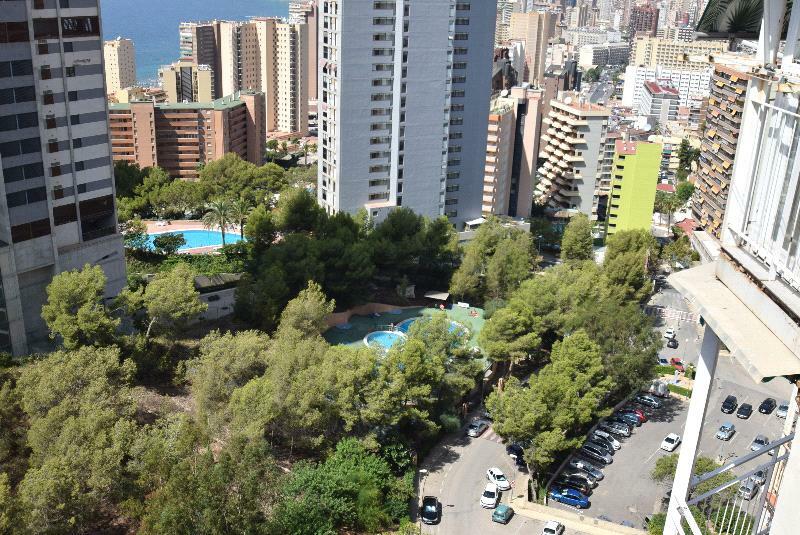 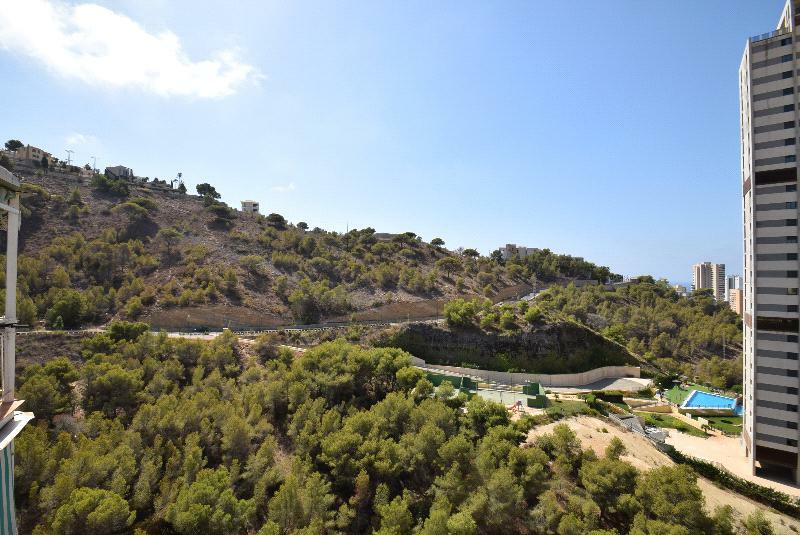 On the estate where it is located you can enjoy common pool and parking.